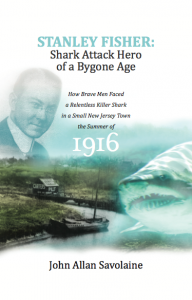 Our guest is the distinguished author John Allan Savolaine, whose book detailing the infamous shark attacks along the New Jersey shore in the summer of 1916 has just been released. Titled Stanley Fisher: Shark Attack Hero of a Bygone Age, Mr. Savolaine describes the personal bravery of one man, Stanley Fisher, supported by the townspeople of Matawan, who attempted to rescue young victims of the attacks that would later influence Peter Benchley. 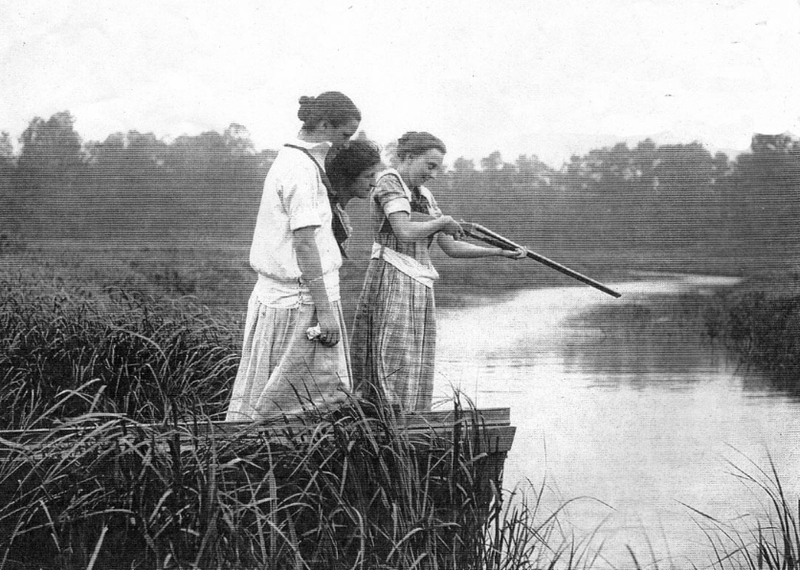 Join us as a Victorian shore community comes face-to-face with a strange terror during a time of world war. 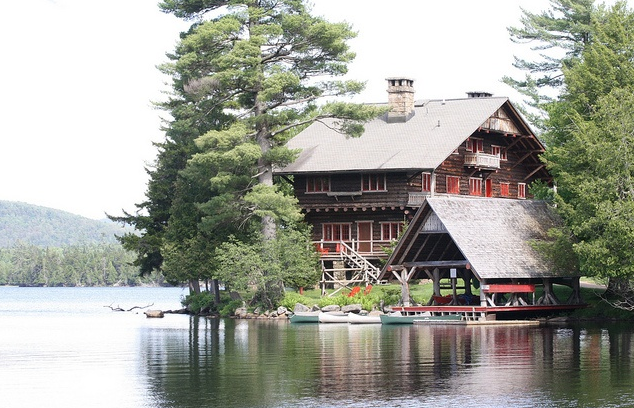 much of its architectural expansion into a preeminent summer retreat. 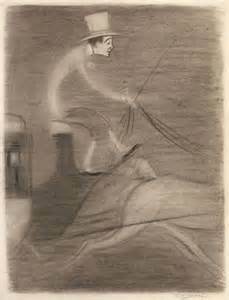 After his death in the Lusitania disaster, this work was continued by his widow, Margaret Emerson. Mr. Livermore will illuminate for us this unique cultural resource. 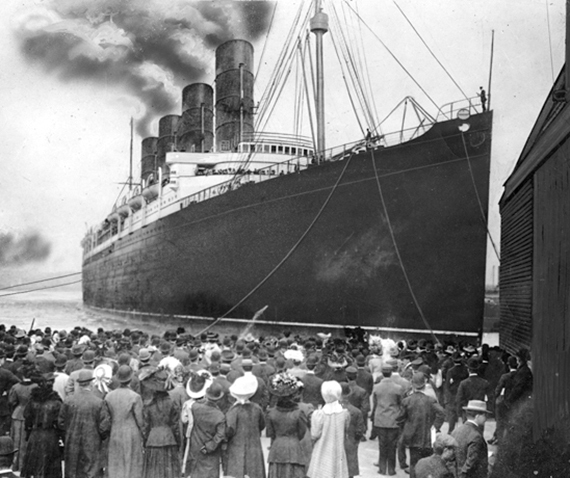 Ed marks the 101st anniversary of the sinking of the Lusitania on May 7 by describing the ship, its construction and interior design, passengers and crew, and lost art. 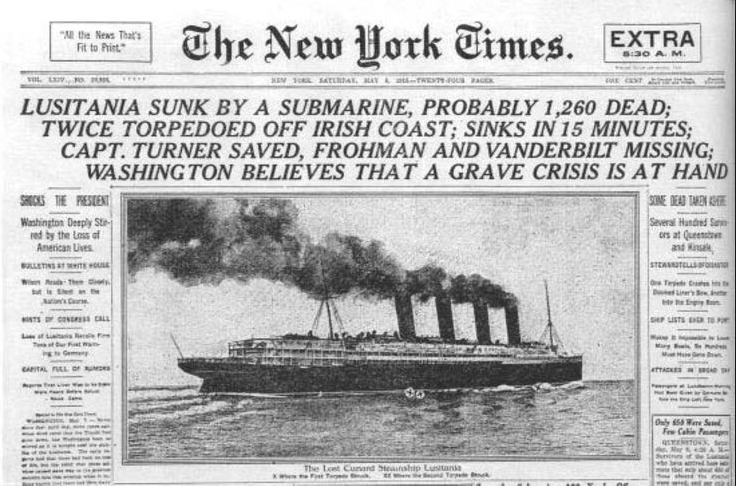 He will also review of Eric Larson’s recent book on the disaster, Dead Wake, with its emphasis on the naval and governmental oversights that made the sinking probable. p.m., in the Michigan Union Ballroom. Jay will describe the importance of the fair to our region, the myriad dealers from around the country who will be there, and a sampling of the kinds of rare books, maps, photographs, and ephemera that will be for sale. Don’t know what ‘ephemera’ is? You’d better tune in! 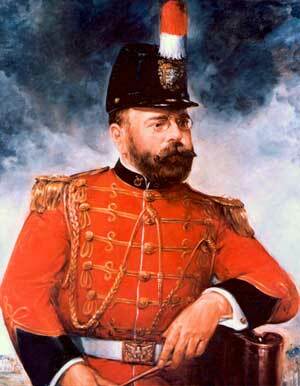 Distinguished Eastern Michigan University professor, Dr. Jerry Robbins, will join us to celebrate the legacy of John Philip Sousa, and highlight an upcoming concert at the historic Michigan Theatre, on Sunday, May 22, at 2:00 p.m. Featured will be the Washtenaw Community Concert Band, which will reprise the famous 1899 concert by Sousa and his band in Ann Arbor. Clearly, some planning will be required to attend both these events on May 22! 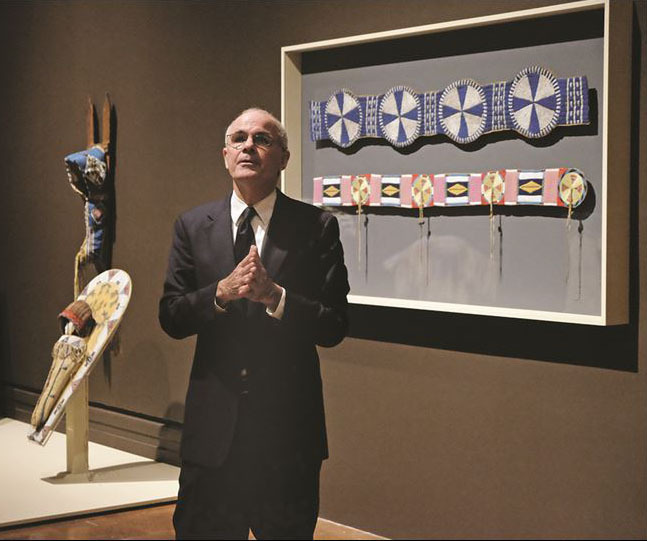 As Ed spends the Mother’s Day weekend with his family, please enjoy an encore broadcast of his interview with Dr. David Penney, curator of The Toledo Museum of Art’s monumental exhibition, Indigenous Beauty: Masterworks of American Indian Art from the Diker Collection, on view through Sunday, May 8. Don’t miss this opportunity to visit the TMA, and experience 120 beautiful works spanning cultures across the continent.